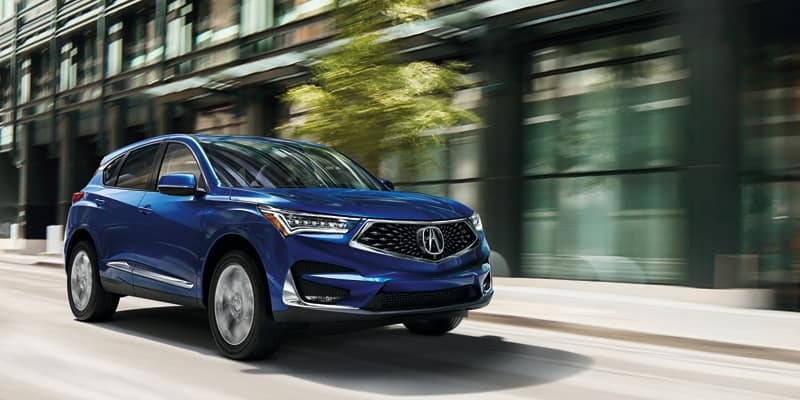 We invite you to take advantage of limited time New Vehicle Specials offered by Sunnyside Acura on the 2019 Acura RDX, 2019 Acura MDX, 2019 Acura RLX, 2019 TLX, 2019 ILX, 2019 NSX. 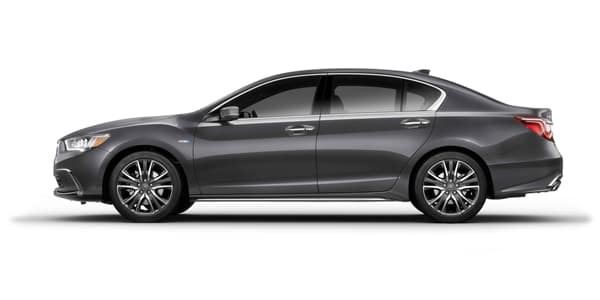 *2019 Acura RLX Sport Hybrid SH-AWD with Advance Package. MSRP $63,295. KC2F9KKNW. For well qualified buyers, through AFS. 36 months/7,500k miles per year. $4,995 down. $599 per month. Excludes 1st payment, acq. fee, tax, title, registration and doc fees. THIS IS A LIMITED TIME OFFER. DEALER RESERVES THE RIGHT TO END AT ANY TIME. Previous purchase and ordered vehicles excluded. Offer valid while supplies last. Other restrictions may apply. See dealer for details. Must take delivery of in-stock vehicle by 4/30/19. Current owners of any 2009 or newer 2009 or newer Audi, BMW, Infiniti, Lexus, Mercedes-Benz, Cadillac, Lincoln and Buick models. 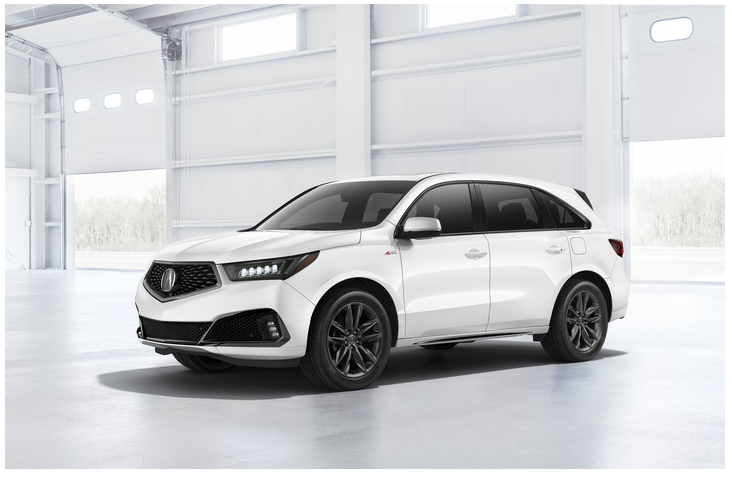 *2019 Acura MDX SH-AWD. MSRP $47,295. YD4H3KJNW. For well qualified buyers, through AFS. 36 months/7,500k miles per year. $3,995 Down. $289 per month. Excludes 1st payment, acq. fee, tax, title, registration and doc fees. 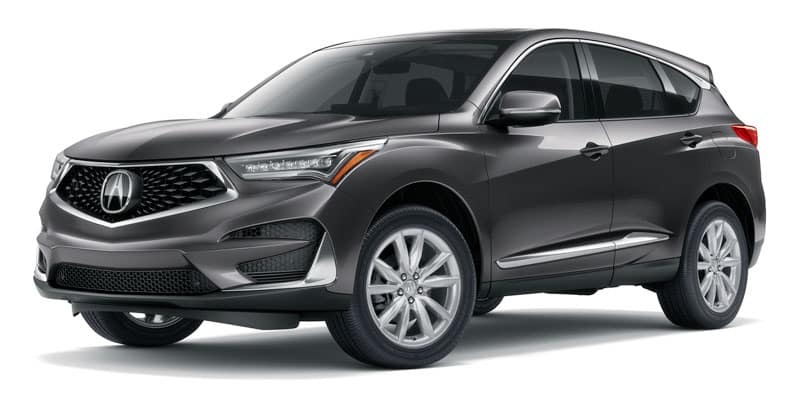 Offer includes $1,000 towards Cap Cost Reduction or Down Payment Assistance on the lease or purchase of a new and not previously reported sold 2019 Acura MDX with the 2019 Acura MDX Loyalty Program or 2019 Acura MDX Targeted Competitor Conquest Program. Client is not required to trade in their current vehicle. 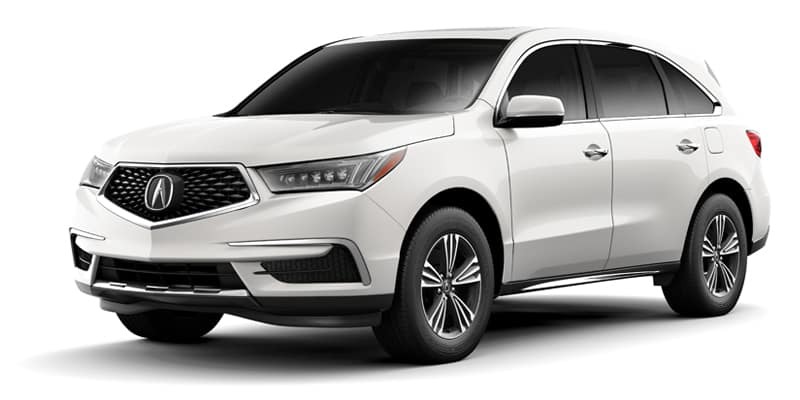 Offer on non-color upgrade MDX. Previous purchase and ordered vehicles excluded. Offer valid while supplies last. Other restrictions may apply. See dealer for details. Must take delivery of in-stock vehicle by 4/30/19. 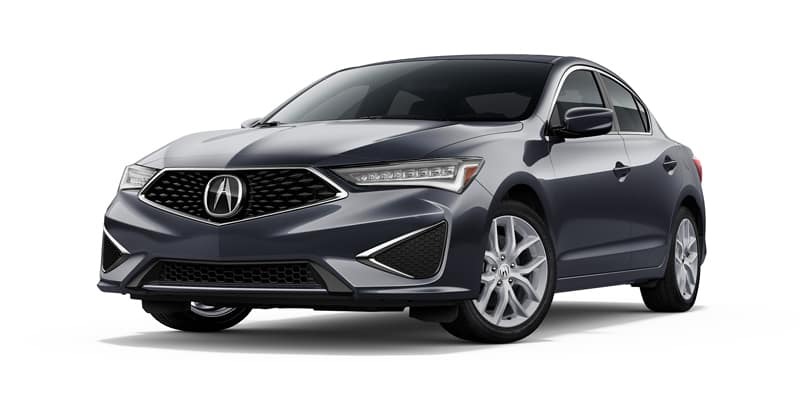 *2019 Acura ILX with Premium Package. MSRP $28,645. DE2F7KJNW. For well qualified buyers, through AFS. 36 months/7,500k miles per year. $3,995 down. $169 per month. Excludes 1st payment, acq. fee, tax, title, registration and doc fees. Previous purchase and ordered vehicles excluded. Offer valid while supplies last. Other restrictions may apply. See dealer for details. Must take delivery of in-stock vehicle by 4/30/19. *2019 Acura TLX 8-Speed DCT P-AWS. MSRP $33,995. UB1F3KJW. For well qualified buyers, through AFS. 36 months/7,500k miles per year. $189 per month. Excludes 1st payment, acq. fee, tax, title, registration and doc fee. THIS IS A LIMITED TIME OFFER. DEALER RESERVES THE RIGHT TO END AT ANY TIME. Previous purchase and ordered vehicles excluded. Offer valid while supplies last. Other restrictions may apply. See dealer for details. Must take delivery of in-stock vehicle by 4/30/19. 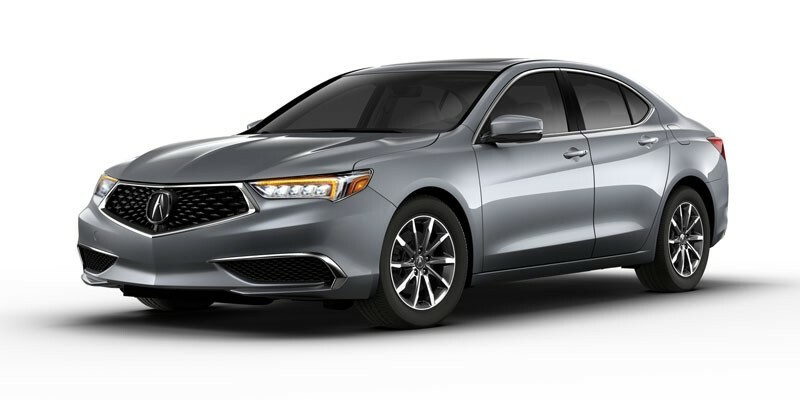 *2019 Acura TLX SH-AWD with Technology Package. MSRP $43,095. UB3F4KKNW. For well qualified buyers, through AFS. 36 months/7,500k miles per year. $269 per month. Excludes 1st payment, acq. fee, tax, title, registration and doc fee. THIS IS A LIMITED TIME OFFER. DEALER RESERVES THE RIGHT TO END AT ANY TIME. Previous purchase and ordered vehicles excluded. Offer valid while supplies last. Other restrictions may apply. See dealer for details. Must take delivery of in-stock vehicle by 4/30/19.